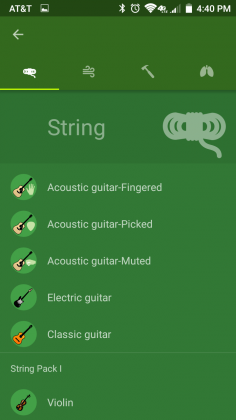 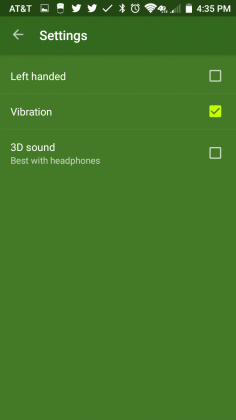 Robotic Guitarist is a fully featured tool in a mobile package that is perfect for guitar players looking to have something available for guitar practice on the go. 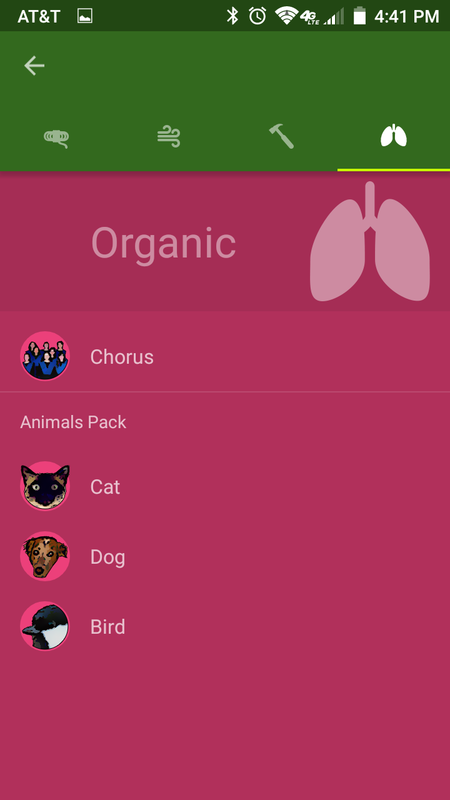 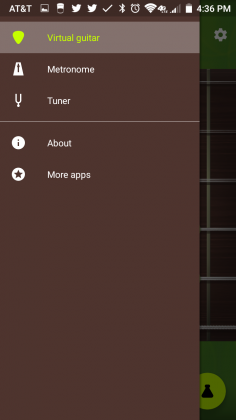 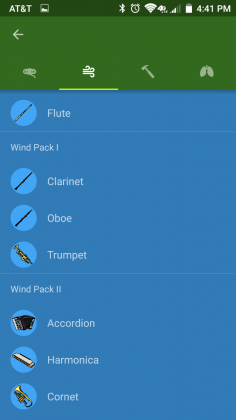 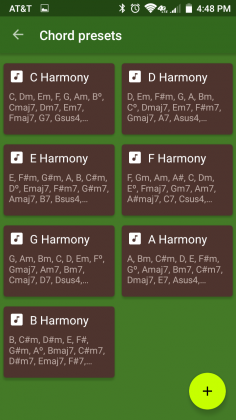 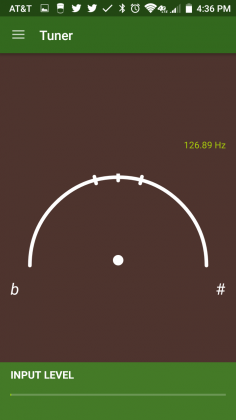 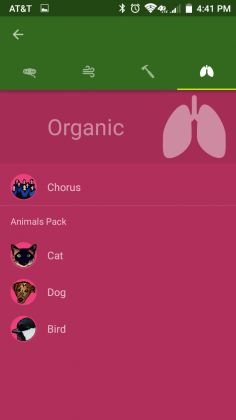 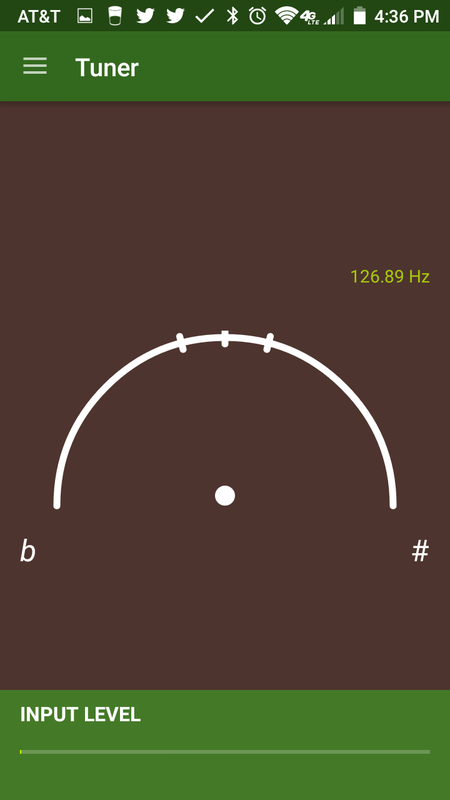 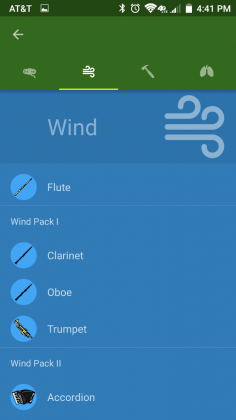 The app provides tools such as a tuner, metronome, custom chords, a virtual guitar, and even sound effects. 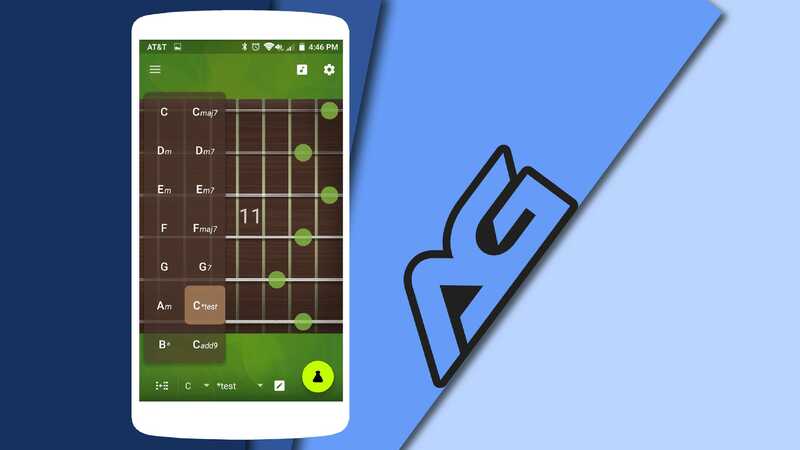 At first glance, robotic guitarist seems a bit like a novelty app that you would use to make and record your own guitar tunes with. Upon further inspection, however, you begin to see that Robotic Guitarist is a very deep, feature rich tool. 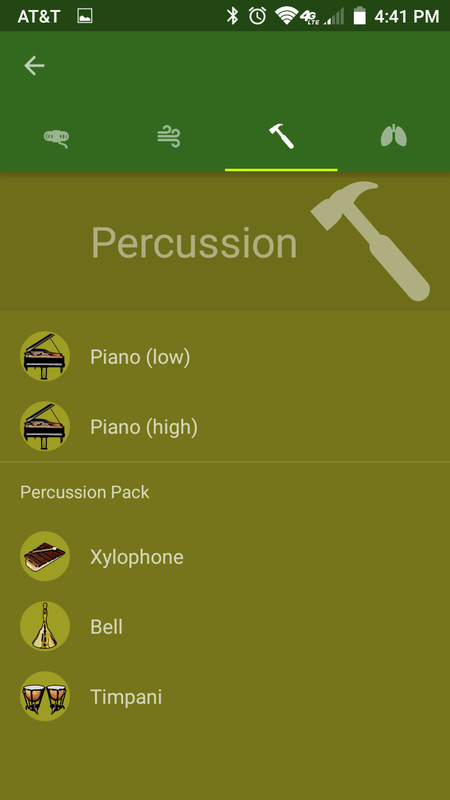 Upon first opening the app, you will notice the lack of a tutorial. I was at first put off by this, but I was able to navigate my way around the app pretty easily. The main screen of Robotic Guitarist presents the neck of a virtual guitar. 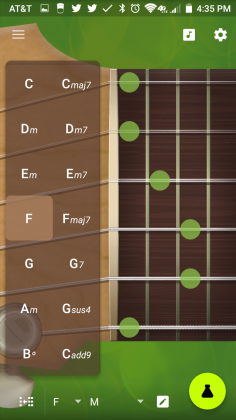 To the left of the strings are the letters of the various notes these strings represent. 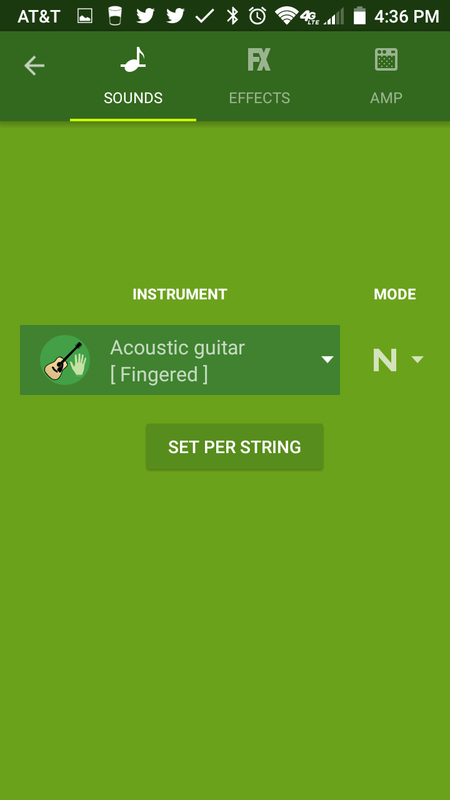 Touching any string will play the corresponding note. 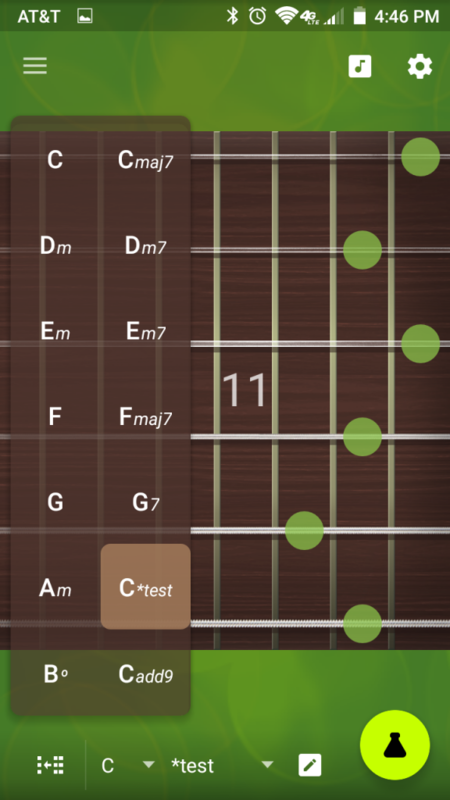 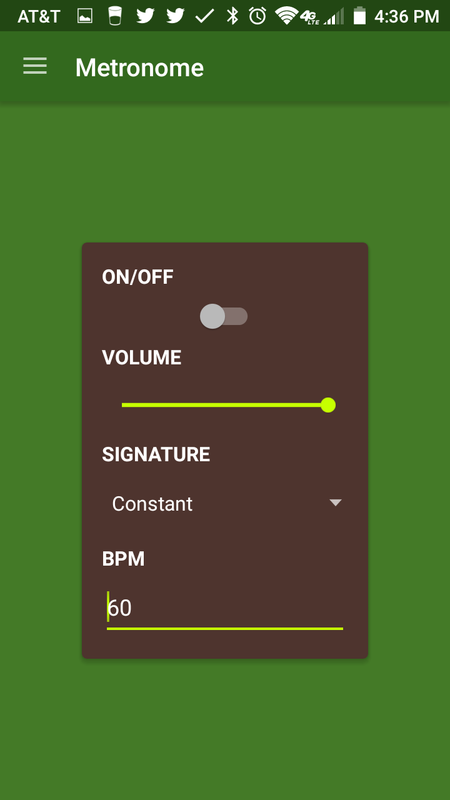 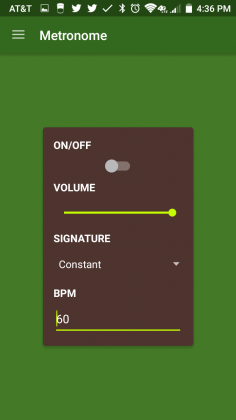 This feature can prove to be very useful if you are trying to tune your guitar and need to hear what specific notes sound like. 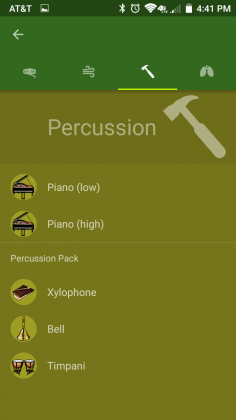 Most users will find the metronome and tuner to be very helpful. 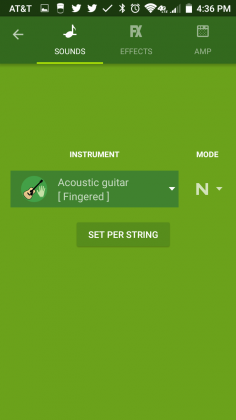 I had a lot of fun messing around with the sound effects that can be used with the virtual guitar. 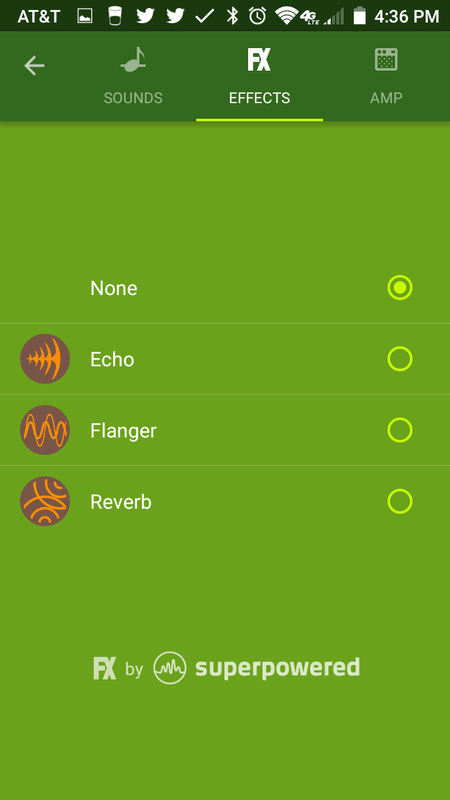 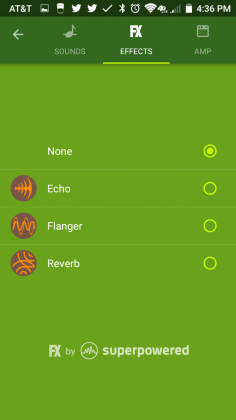 You could change things like reverb, echo, flanger, amp settings, and even instrument sounds. 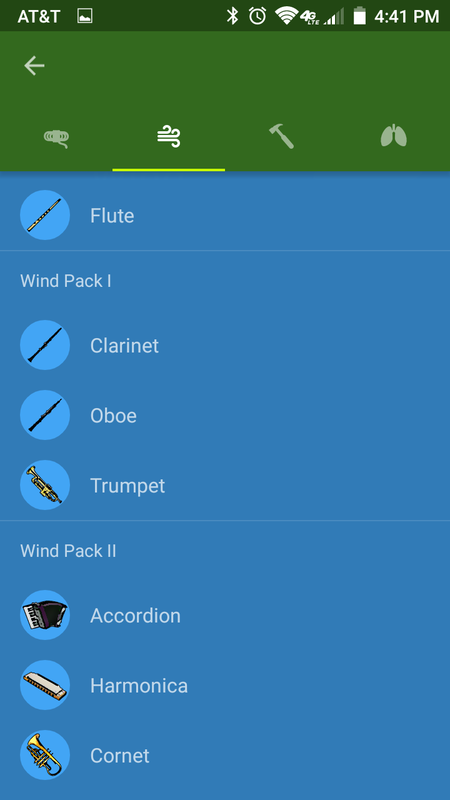 This was by far my favorite feature of this app but it felt a bit wasted without the ability to record anything I played in-app. 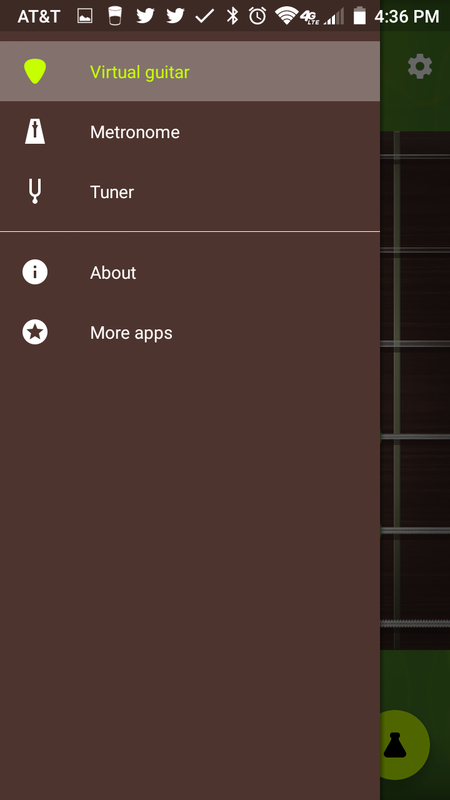 Robotic Guitarist is a quality app that is perfect for any guitar player out there looking for a portable solution for tuning and practicing. 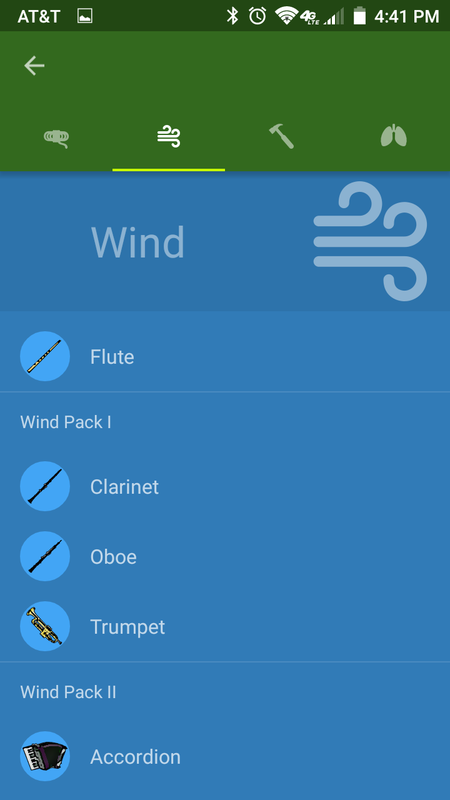 Although the app really needs a tutorial of some sort, I can’t find any major complaints. 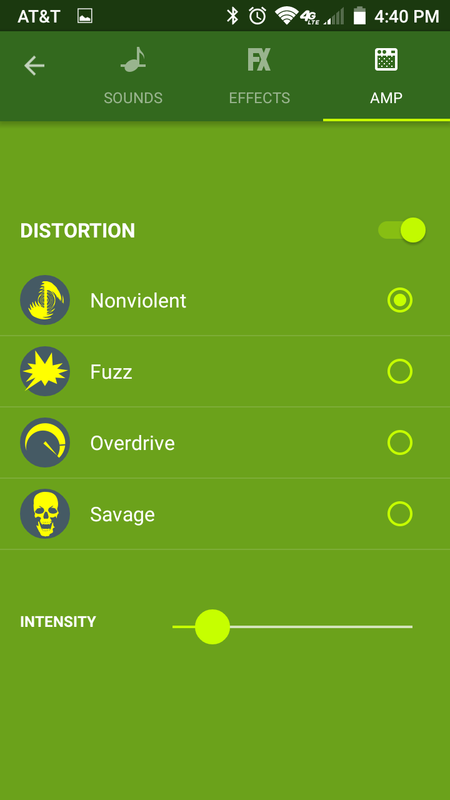 The sound effects seem a bit novel and pointless, but they were fun nonetheless. 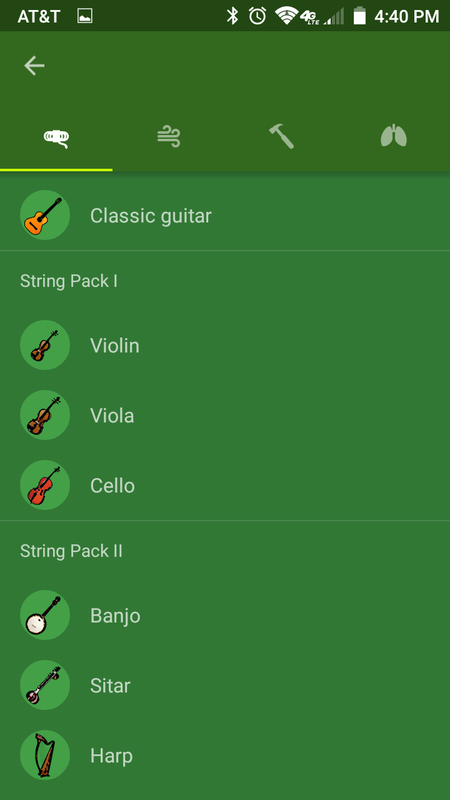 One upcoming feature to get excited about is the support for skins. 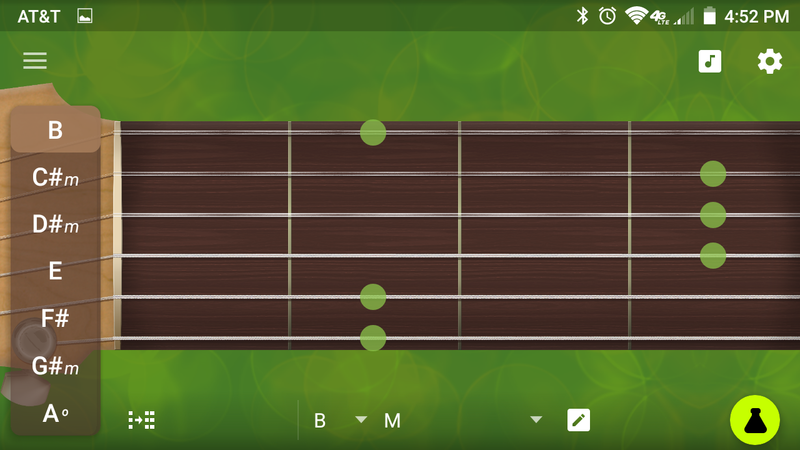 Hopefully we’ll be able to make the app look like a Les Paul or Brian May’s Red Special. 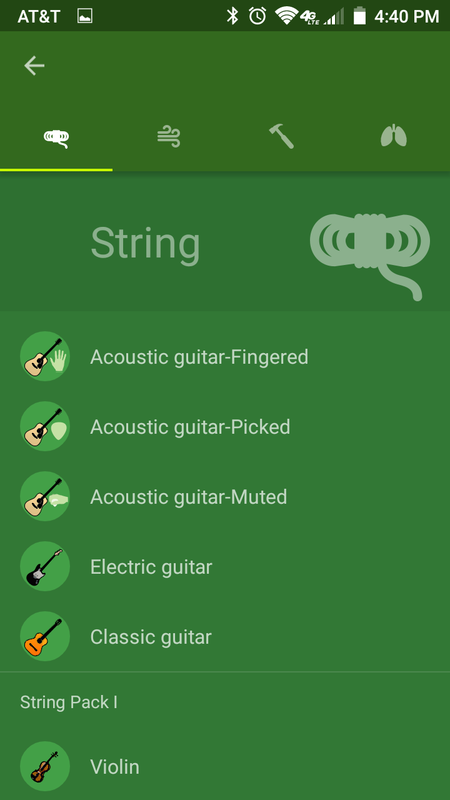 You can find Robotic Guitarist on the Google Play Store at the link below. 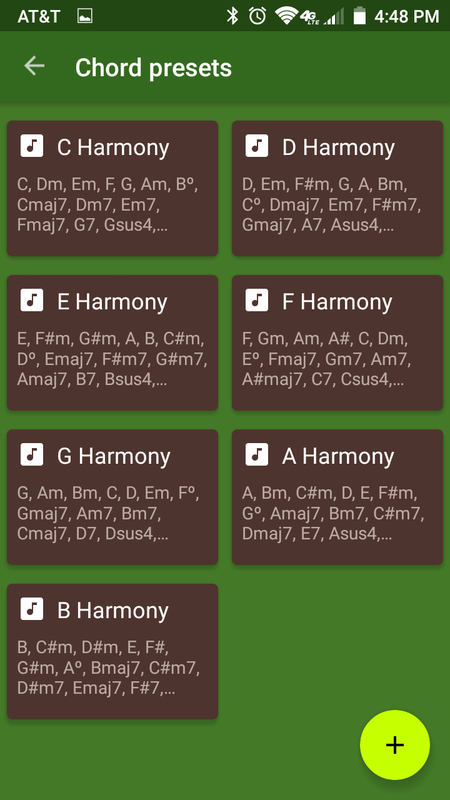 If you are looking for a portable solution for practicing your guitar, Robotic Guitarist is a great tool to try. 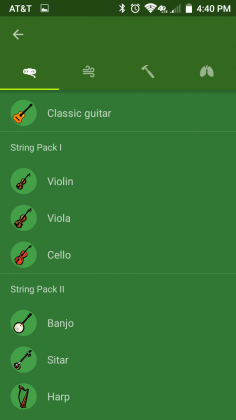 It's affordable, high quality, and feature rich.